Home buyers know they must invest in home owner's insurance, a good home inspector, and a professional mortgage originator. Some don't realize that they can buy an assurance that certain parts of their home will be replaced or repaired if they go out. This is called a home warranty. Whether the home you are buying is practically new or decades old, deciding on a home warranty is one of the many decisions you will make during the home purchasing process. Here are 5 aspects of home warranties buyers need to understand. Understanding home warranties means knowing exactly what we mean by the term. A home warranty covers costly repairs like your heating unit or your refrigerator dying, as well as several other appliances in the home that vary from plan to plan. They are not required. A home owner must decide whether or not to purchase a home warranty after they buy their Fort Hunt property. If a covered part of the home breaks, the home owner calls the warranty company to handle repair or replacement. The warranty schedules the repair and covers the brunt of the cost. What Do Home Warranties Cover? What Don't They Cover? When it comes to what buyers should know about home warranties, coverage tops the list. Some warranties let the home owner choose the appliances they want covered. It's important that you read every bit of the the warranty and ask questions about anything you don't understand. Otherwise you may assume a costly replacement will be covered and get a nasty surprise. What is the Reputation of the Home Warranty Company? 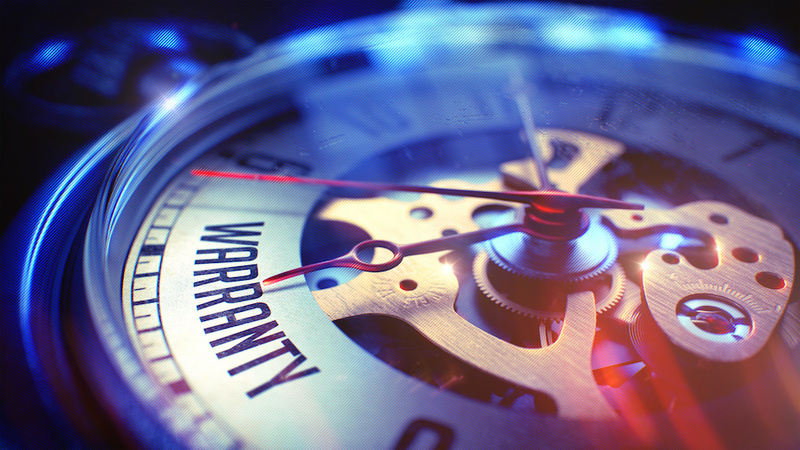 Talk to your real estate agent and do your own research about which warranty company to choose. 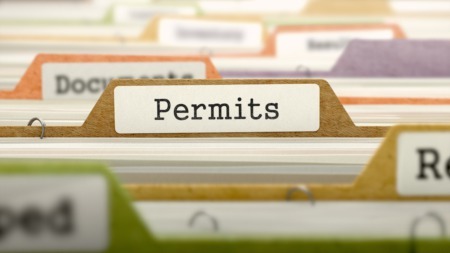 Make sure they are licensed in your state, if that is required, and that they have been in business a long time. Check out some review sites and see what previous and current customers say about them. If the majority of people are saying they take a long time to respond, or won't cover things that should be, look somewhere else. What buyers should know about home warranties and the cost is that it varies. Home buyers may also have a say in the type of coverage they purchase. If you choose fewer items in your home to be covered, then the overall warranty cost goes down. Typically owners pay for home warranties annually, at a cost range of $300–$600. Certain actions can nullify your home warranty and its requirement to pay. If you have not maintained an appliance, for example, the warranty company may deny your request. If something has been installed incorrectly and it tears up, you may actually be on the hook for the repairs. If you invest in a home warranty, make sure you take the time and effort to properly care for the items that are covered. Document the upkeep with receipts and dates to use as proof it needed. Understanding home warranties on the front end helps home buyers decide whether or not they are worth it in their specific circumstance. If you decide to buy one, read it thoroughly to make sure you understand the coverage and the limitations, and follow proper protocol if you need a covered item repaired or replaced. 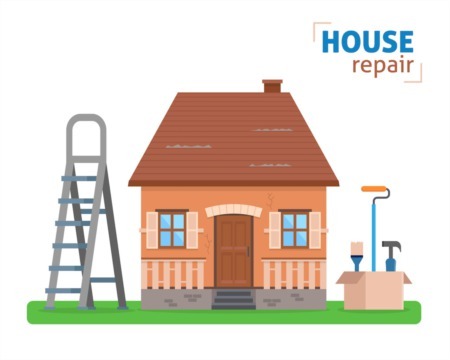 Over the course of several years, a home warranty can save hundreds of dollars in costs and offer peace of mind that you won't need to handle an unexpected, budget-busting repair bill.